This Java tutorial will focus on how to open dialog box in Java. We will learn how to create show input dialog box. Then we will learn how to create show message dialog box and finally how to create confirm dialog box. 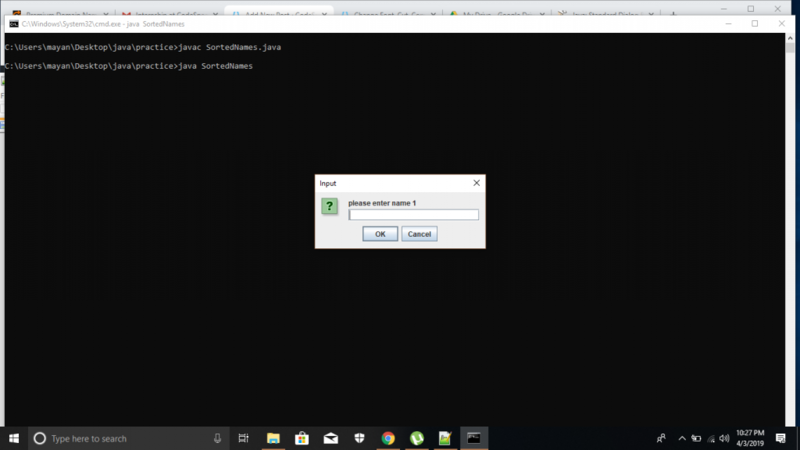 using JOptionPane in java we can create the dialog box. The types of the Dialog box is three. If you did not read the last post please be read first. In this last post, we have already discussed the Action Listener. If we perform the operation after clicking the button we have must need of action listener. The method of the java Dialog box is (JOptionPane.showInputDialog) by the help of this method we can create the dialog box for input. The method of the java Dialog box is (JOptionPane.showMessageDialog) by the help of this method we create the message dialog box. 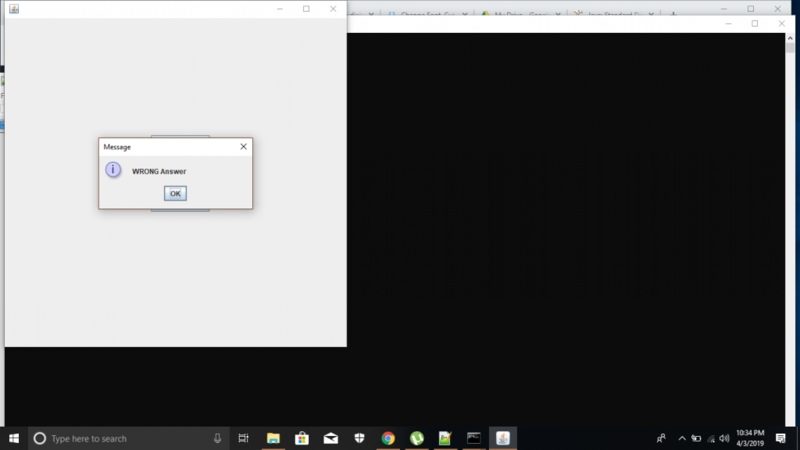 The method of the java Dialog box is (JOptionPane.showConfirmDialog) by the help of this method we can create a dialog box for the confirmation. In this code, we have created 3 dialog boxes. The output for the program will be similar to the above screenshots already given. « What is GitHub and How to push your code on GitHub ?